I met multi-millionaire/top rapper/entrepreneur/Vitamin Water investor/actor Curtis Jackson aka 50 cent. 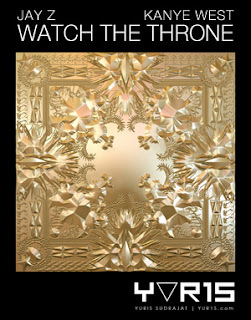 Told fiddy that I respect his hustle and how I respect that he's giving back to Africa with his Street King movement. 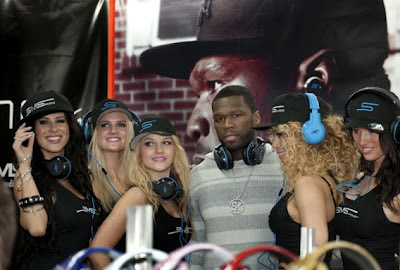 What 50 cent really told me was 'Pleasure to meet you man' and something else but couldn't really hear him cause the DJ was playing really loud. 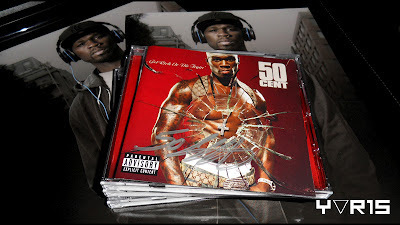 Got 50 cent best album Get Rich or Die Tryin' signed!